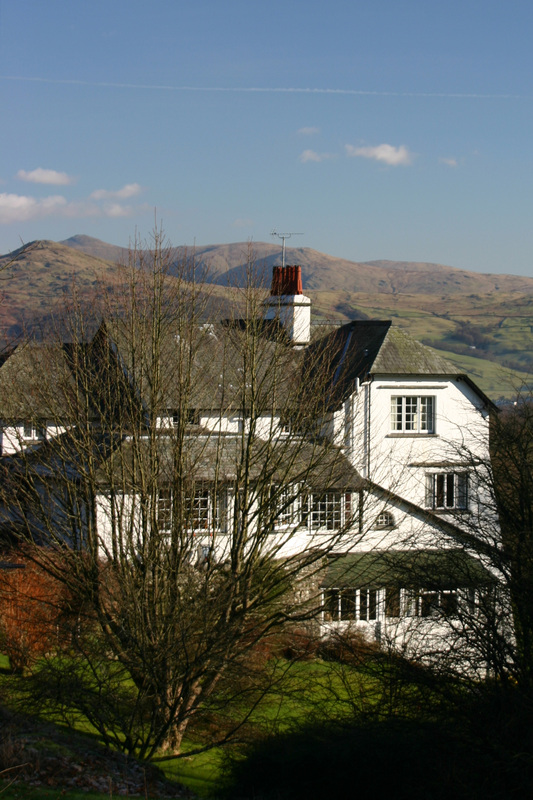 "I have visited many parts of the World and have revelled in the marvellous beauties to be found in them, but for concentrated loveliness I know nothing that can quite compare with the lakes and mountains of Westmorland, Cumberland and Lancashire" So wrote Henry Holiday who built Betty Fold as a holiday home. Betty Fold is a historic country house set in spacious grounds in the heart of the English Lake District. Its elevated position affords magnificent panoramic views across the Esthwaite Valley to the south eastern fells.Click here to read about the history of this house. The ground floor of this historic house nowadays comprises of a self catering holiday apartment. 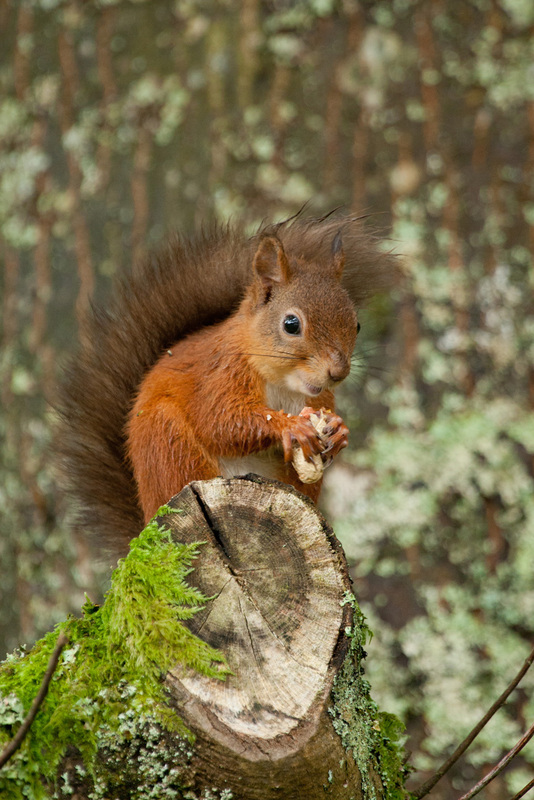 The garden, which has undergone restoration work over the last few years contains a wide variety of interesting trees and shrubs and is host to a wide variety of wildlife including Red Squirrels which are making quite a recovery in the area. Our guests are more than welcome to explore the grounds which cover some three acres. The famous beauty spots of Tarn Hows and the Langdales and the quaint village of Hawkshead are nearby. Ambleside and Coniston are each four miles away. Betty Fold Tea Room has now closed. Neil's unique photographic images can be viewed in the Photographic Galleries on this website. To purchase prints or canvasses directly from the website, use the drop down menus on each page. To order framed prints for collection at the Gallery or at Shows, or other items such as Greetings Cards, Calendars, Mugs or Jig Saws, contact us on the phone number below.